Pakistan beaten by England by an innings and 55 runs in the second Test. 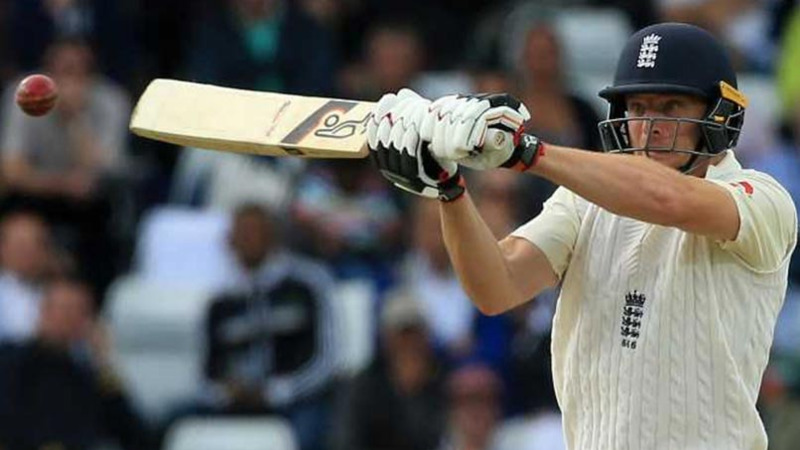 Joe Root led England side made a fantastic return to the series, after losing the first match, displaying their best in the second Test to thrash Pakistan by an innings and 55 runs to tie the two-match series at the Headingley Cricket Ground on Monday (4 June). Pakistan made a superb comeback into the Test arena by winning the first Test by 9 wickets at Lord’s thanks to the collective efforts from the batter and especially the bowlers, who were outstanding here against England. 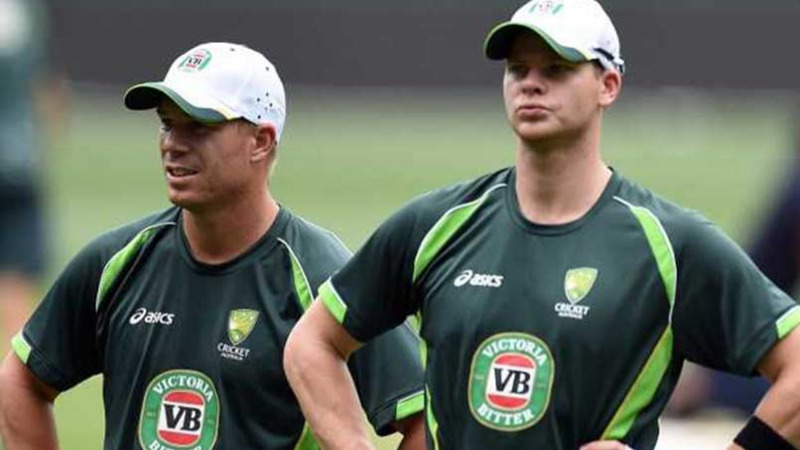 However, they were looking to replicate the Lord’s dominant show at the Headingley Cricket Ground, but the lack of consistency in batting and partnerships put them behind the game here, scoring only 174 and 134 in both innings against England. On the other hand, Pakistan’s bowlers also failed to take England wickets, eventually suffering a heavy defeat at the hands of hosts in the Headingley Test. Meanwhile, former Pakistan bowler Wasim Akram, who was in England as a commentator in the Test series, has lashed out at particularly Mohammad Amir following the Headingley defeat. 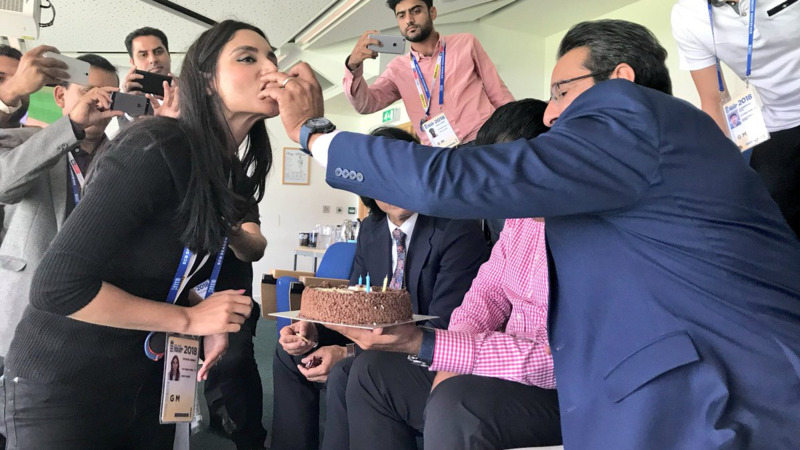 Wasim, who is regarded as one of the greatest bowlers of all time, is not happy with Amir’s on-field execution, attacked on him for not following his advice to bowl stump to stump, as he has finished with only 2 wickets conceded 72 in 23 overs to England in the second Test. Citing an example of England’s Sam Curran, who was sticking to the basics when the pitch was not offering any swing, and bowling closer to the stumps, Wasim felt Amir should have also done this at Headingley.